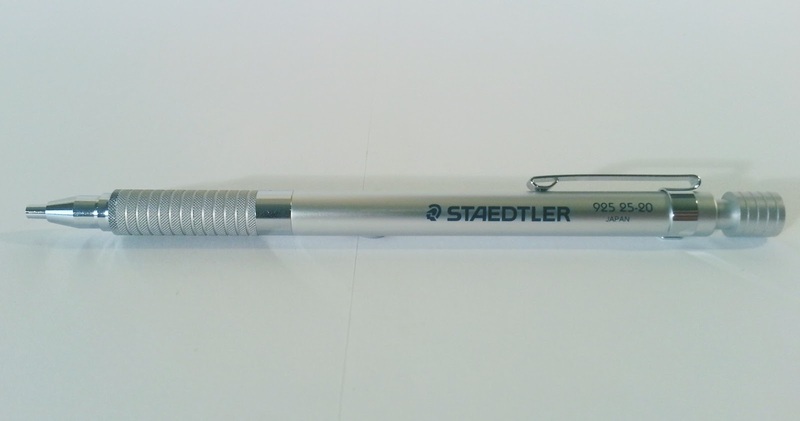 The actual pencil itself, the staedtler 925 25-20, isn't as widely available as you would think. I don't really understand why a German based brand doesn't sell the same stuff in Europe as they do in Japan. But hey, there are so many strange things I don't understand! 2mm leadholders, but I never had a solid metal one before! 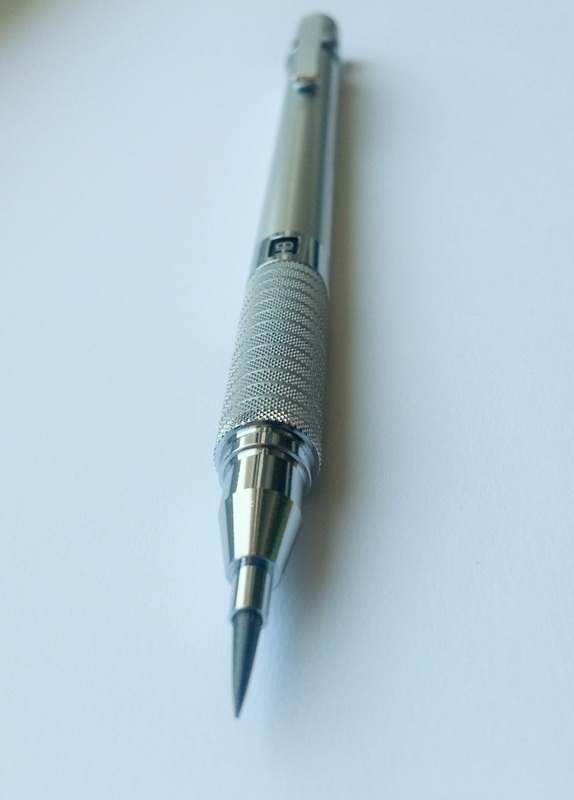 The mechanism itself isn't a typical drop-lead type, it works similar to a normal mechanical pencil, where the lead advances by clicking. The grip is -as usual with drafting leadholders- knurled, which gives it a nice grip, but I think it does feel a little more abrasive than others. The exploded view really looks like it expoded! I forgot to make sure everything laid down straight! So it's sturdy, but designwise I'm not really convinced. 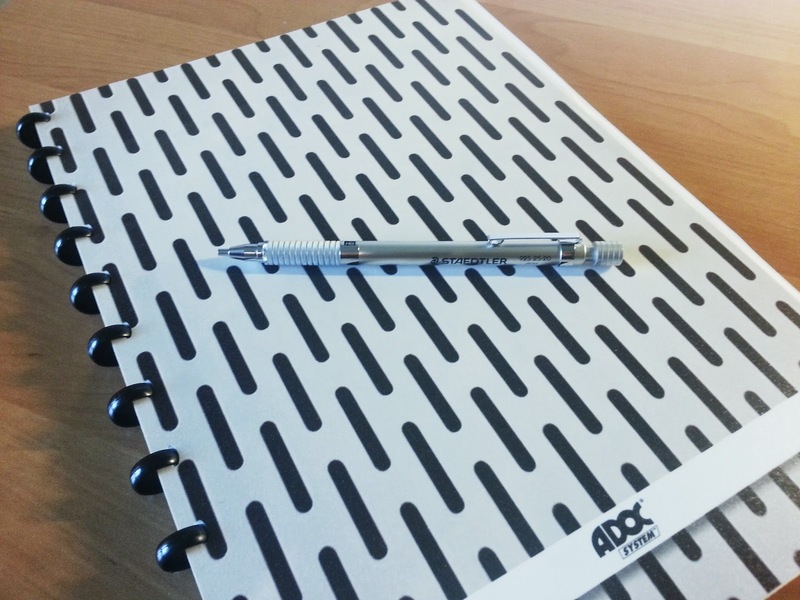 They kept it really basic, a real no-nonsense pencil. And it worked out fine, I guess. But I wouldn't buy it only for the looks. It's meant to be used, nothing more really. I don't want to sound harsh though, I mean, you just have to like this kind of 'industrial' design. The type of lead I used in this one (and basically almost every 2mm leadholder I own) is the Staedtler Mars HB lead. 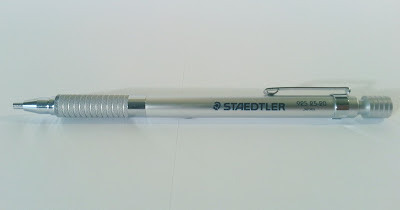 I like it very much because it is much darker than any other HB lead i have used before, and it writes fairly smooth. I think It'll cost around 20 Euros nowadays, so that would be around 27 Dollars, or something in that price range. 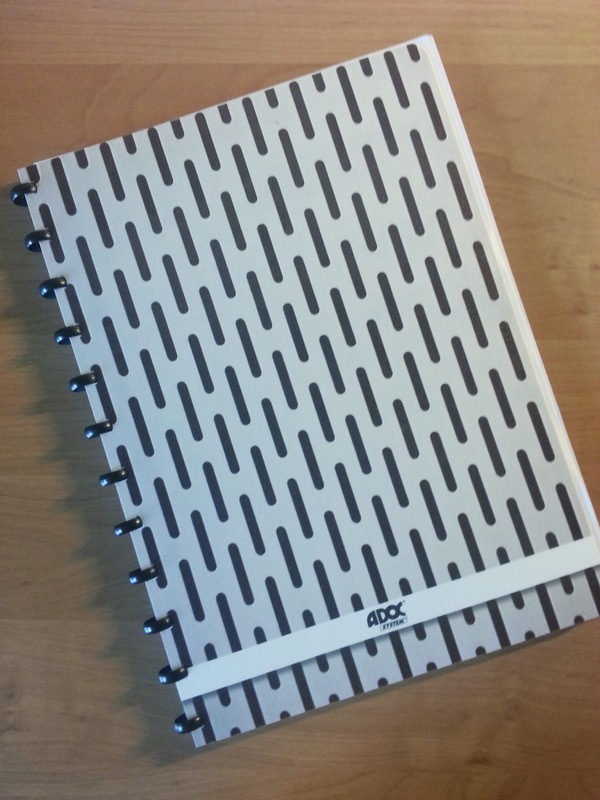 It's well worth the price if you like the design, or when you just want a very functional leadholder. I really like the exploded view. 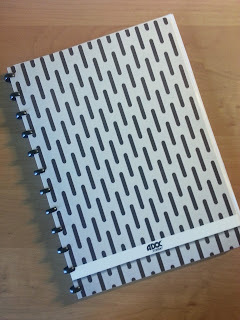 I didn't realise that the Adoc notebooks are of better quality than the Atoma notebooks. How do they compare price-wise? Are both easy to get in Belgium? 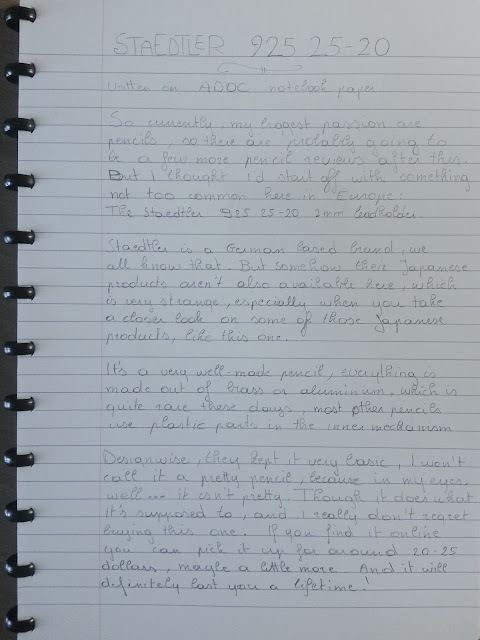 Well, I definitely think the paper feels a bit smoother, though I could be wrong. They are quite similar in price, but this one was a special design (which is honestly the reason I bought it), whereas normal ones look just like Atoma. I think it was 7.5 Euros, but I bought it in a store that doesn't really keep their prices competitive!